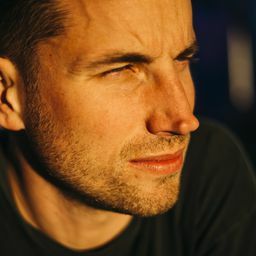 © Patrick Stevenson. All rights reserved. 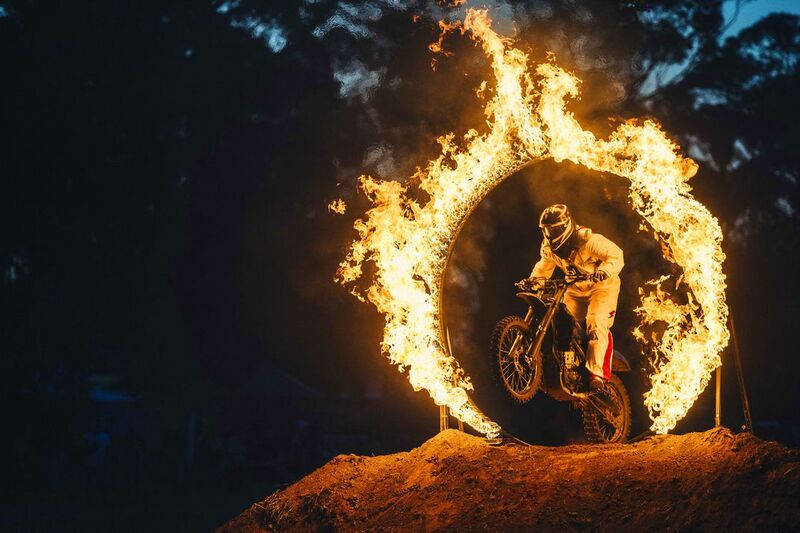 A stunt rider penetrates a raging ring of fire at a bike show in rural Victoria, Australia. Date Uploaded: Nov. 21, 2018, 7:03 p.m.